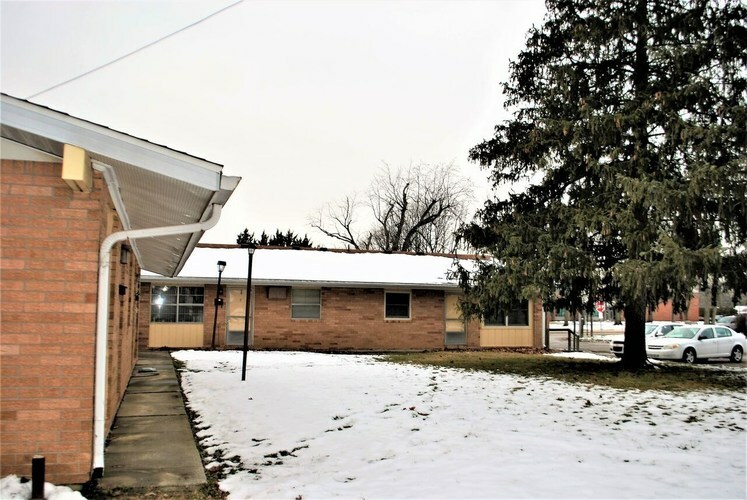 This rental package includes the 13 unit apartment building at 2310 N Oakwood plus 6 rental houses in the northwest area of Muncie. True value added opportunity as the owner is selling as a package -- apartments and houses together. Many major updates completed including roofs and air conditioning units replaced or added. Currently 30% occupied with existing income of $3700 +/- per month. Most existing rents are below market. Vacant units available for showing and listing agent to be present at showings, please do not disturb tenants in occupied units. SOLD ONLY AS A PACKAGE. Other addresses are: 2917 N Belmont, 3001 N Belmont, 1401 W Glenn Ellyn, 1609 Glenn Ellyn, 2107 W Sheffield, 3612 N Linden. Directions:McGalliard to Oakwood, South to Cowing Park Dr on SE corner.